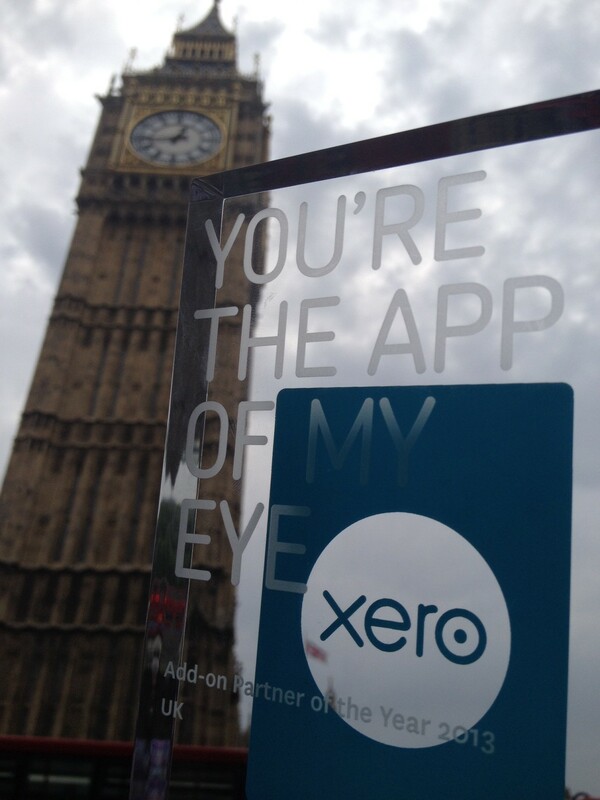 We were therefore amazed last week, when we also won Xero UK Add-on of the Year, for the second year running! We’re extremely proud of both awards and what has capped an incredible year for Receipt Bank. We couldn’t have achieved any of this though, without the support of thousands of small businesses, accountants and bookkeepers worldwide - so thank you! If you use Receipt Bank and have any feedback then please get in touch. If you’ve yet to try Receipt Bank, please take a trial or become part of our Partner programme.